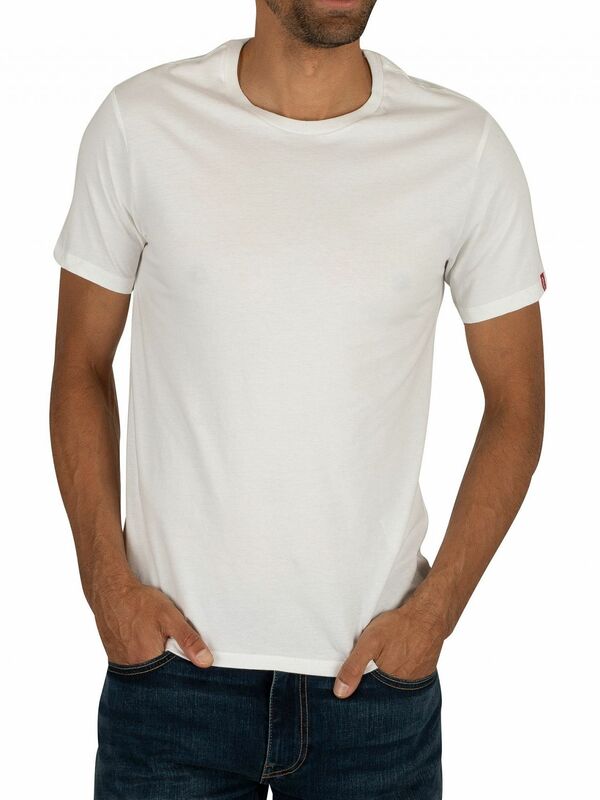 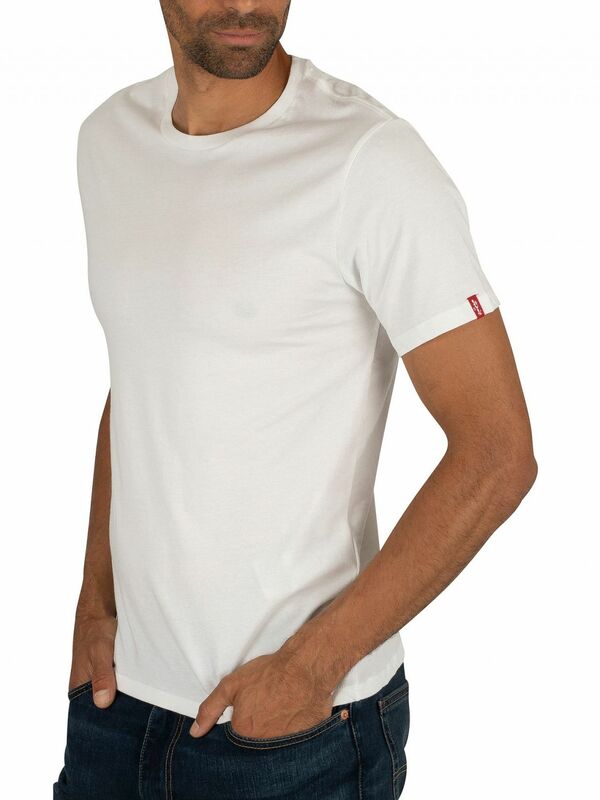 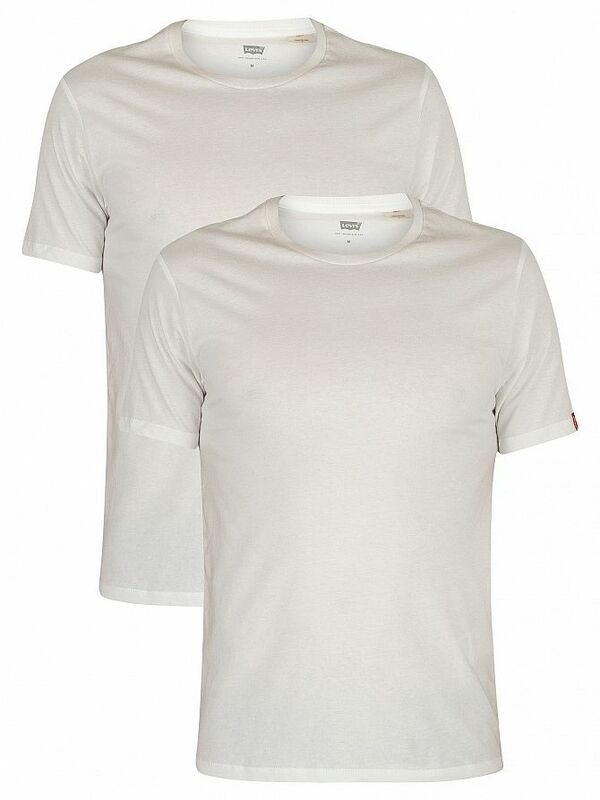 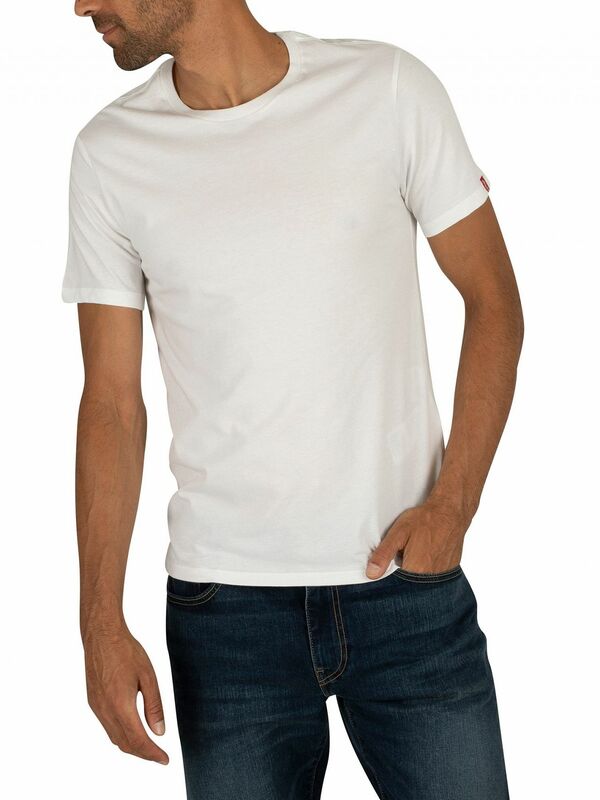 This White coloured Levis 2 Pack Crew T-Shirts for men features ribbed crew neckline and short sleeves for added comfort. This pack of two T-Shirts has a small brand tab to the front bottom left along with straight hemline for a profiled look. 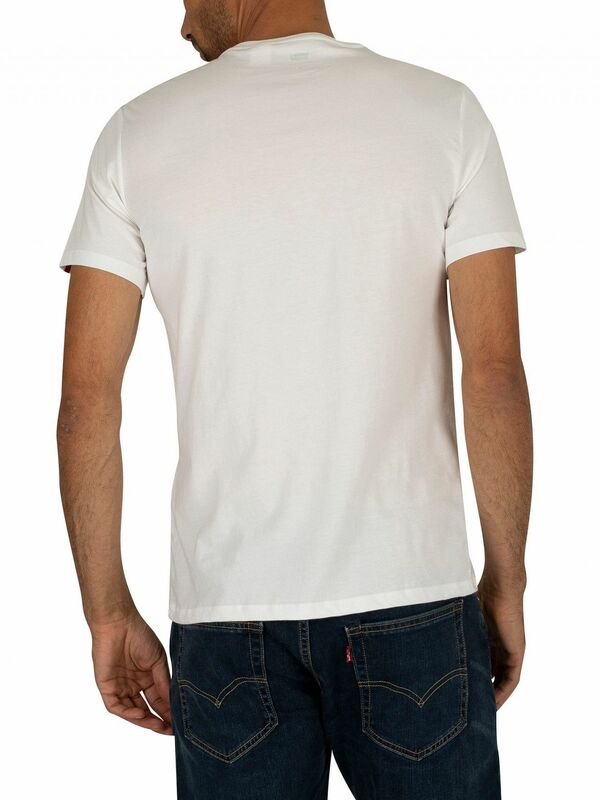 The Levi's branding may vary between tab on hem or sleeve.